The tool kit on my Royal Enfield Bullet shamelessly includes a bungee cord. I've long since documented the important relationship between Royal Enfield motorcycles and the common bungee cord. 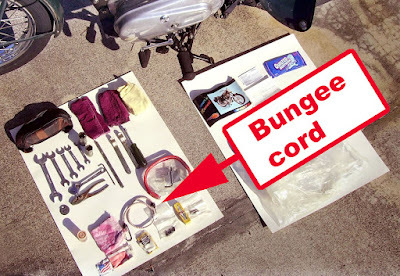 Wrote one Royal Enfield owner, in 2015: "The charming bungee cords are responsible for holding the storage compartments closed and keeping the center stand up. The locks on the little compartments rattled off a long time ago (this is a single-cylinder bike after all; lots of vibration) and the center stand spring has sprung." I've also admitted that a bungee cord holds a place of honor inside the toolbox on my own Royal Enfield Bullet — just in case. Nevertheless, I was unaware of the long history of the bungee cord in British engineering. "Like most contemporary British aircraft, the bomb bay doors were kept closed with bungee cords and opened under the weight of the released bombs. Because there was no way to predict how long it would take for the bombs to force the doors open, bombing accuracy was consequently poor." 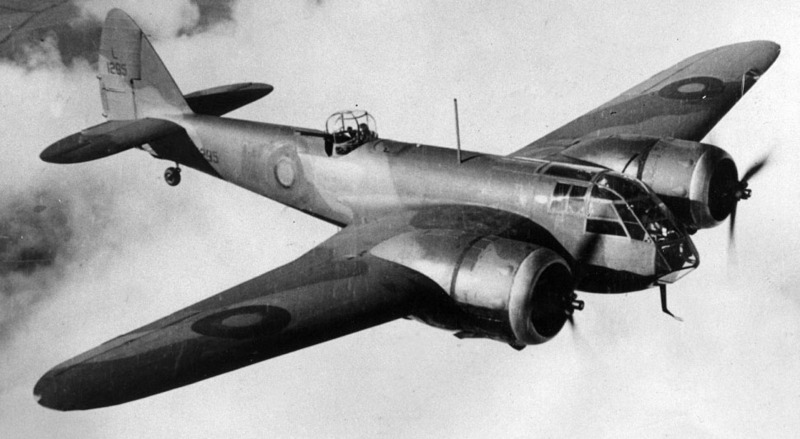 The Bristol Blenheim, proud military user of bungee cords. 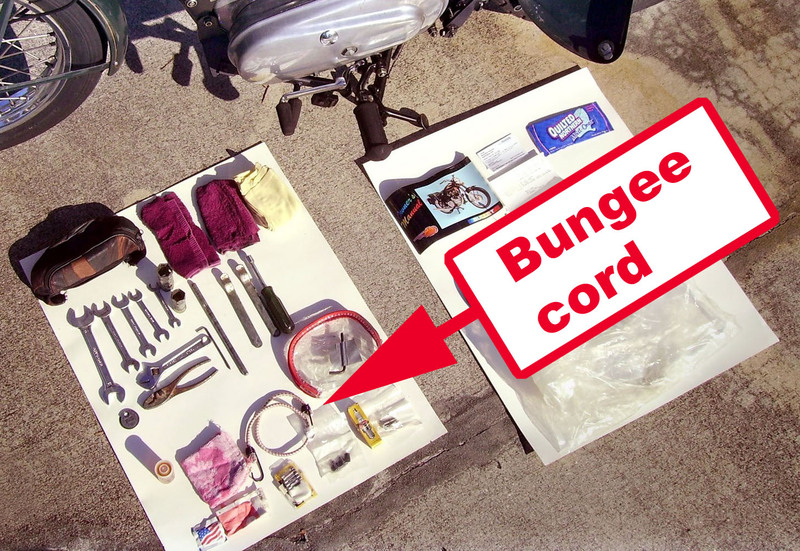 Turning to the Wikipedia entry for bungee cords themselves, I learned that the connection to aviation was nothing new, even by World War II. "Bungee cords have been used to provide a lightweight suspension for aircraft undercarriages from before World War I, and are still used on many small home built aircraft where weight remains critical. Bungee cords were also used in parachuting to assist in opening the old-style parachute container after the ripcord was pulled." So, long before anyone ever thought to jump off a bridge only to be saved from death by a bungee cord, aviators were literally betting their lives on bungees. Next time I need a bungee to strap up the center stand of my Royal Enfield, I'll be more respectful. This valiant tool isn't the source of shame I had assumed. Cut from tubes! Good thinking. Probably hadn't been invented yet in WW11 but zip-ties are at least as useful as bungees. Come in plastic or less commonly in stainless steel.I carry both types and have used both types.